Annabel began her journey in developing her abilities from the age of 14. Over 40 years of developing her many gifts, she has successfully helped many people who have crossed her path seeking her guided messages. Annabel’s abilities enables her to see/feel spirits with her gift of Mediumship and channeling, Clairvoyance – Clear Seeing , Clairaudience – Clear Hearing, Clairsentience – Clear Sense, Claircognizant – Clear Recognition. 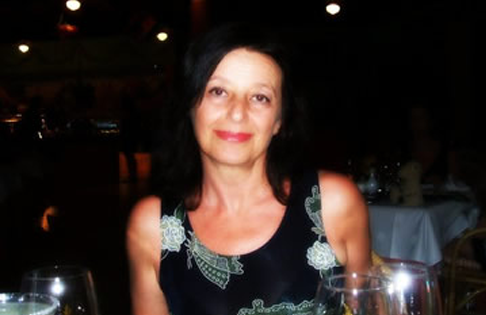 Annabel is a born gifted Psychic, Clairvoyant, Medium, Healer and Teacher. Beginning her journey in developing her abilities from the young age of 14, she has successfully developed her gifts in helping so many people who have crossed her path seeking her guided messages. Her abilities enable her to see, feel and hear messages. Annabel's guided messages, answers and directions are seen, felt and heard from the combined efforts of her Guides & Masters and your Guides and Masters. Spirit is always evoked through the positive forces of the universe seeking only the truth. If you are seeking guidance, Annabel will help you find understanding and direction to fulfill your highest good and destiny.